Overview. 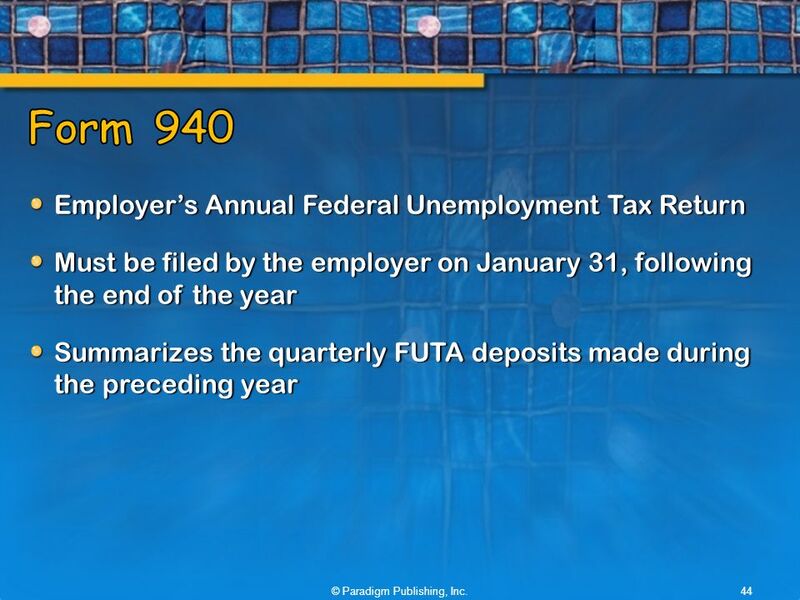 The P35 is an annual return that is completed by all registered employers after the tax year end. 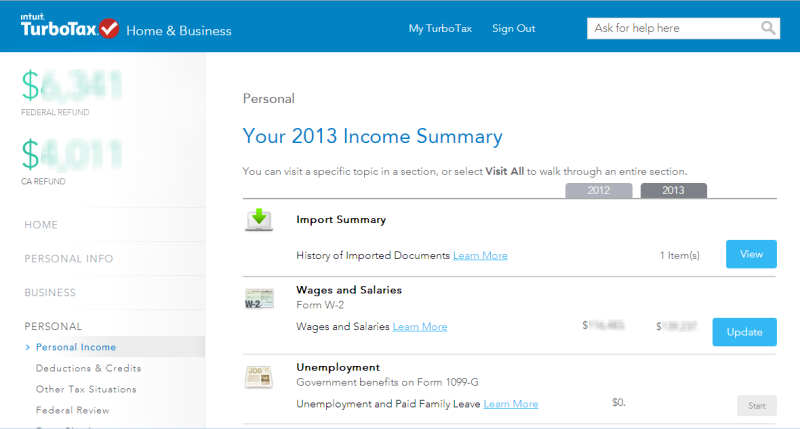 This return gives details for everyone you employed at any... Lodging your tax return early. If you're leaving Australia before the end of the income year (30 June), you may be able to lodge your tax return early. If you are a registered employer, the Collector-General will send forms to you at the end of the tax year. 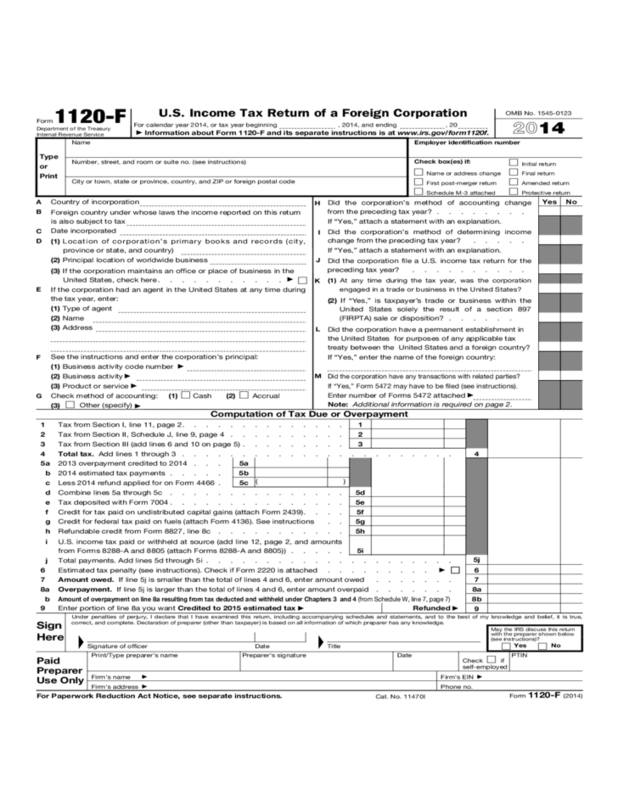 You should make end-ofyear returns on these forms.